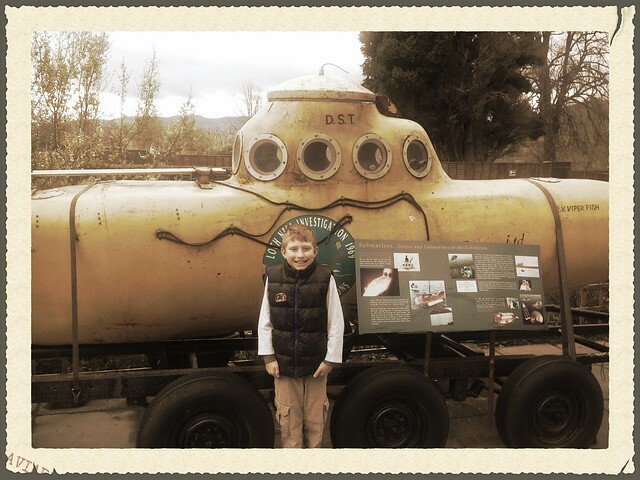 What child doesn't know about Loch Ness and the fabled monster that calls it home? Loch Ness is a favorite tourist destination in Scotland as a result. Our own children's familiarity with Loch Ness motivated us to make it a priority stop during our trip to Scotland earlier this year. Urquhart Castle is a picturesque ruin on the banks of Loch Ness. 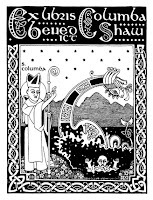 It is believed that St. Columba of Iona visited a Pictish nobleman on his deathbed here in about 580 AD and baptized him. 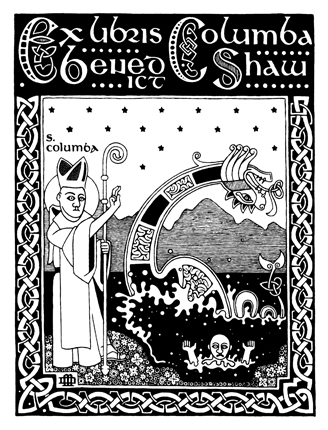 Interestingly, one of the oldest stories about the monster of Loch Ness comes from a biography of St. Columba written in the 7th century. Supposedly, he rebuked a water beast who had just bitten and killed a man. Not unexpectedly, we didn't see any signs of a monster from the promontory of Urquhart Castle. 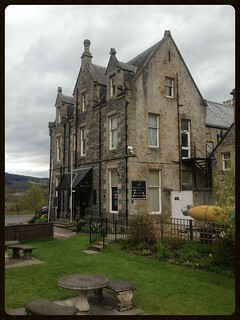 So we decided to tour the Loch Ness Center and Exhibition to get our Loch Ness Monster fix. Visitors are guided into several themed galleries where audio visual displays reveal historical references, foundational thoughts, and evidence that support the existence of such a creature. As the tour advances, the themed displays and video focus on the scientific expeditions that have endeavored to determine the existence of the Loch Ness Monster one way or another. Each expedition is described in detail - what tools were used and why, and what conclusions could be drawn from data collected. As someone with basic knowledge of the scientific method and biological sciences, I was very impressed with the flow and thoroughness of the exhibit. I would have thought the whole thing a bit too cerebral for our 6 and 8 year old to enjoy, but the quality of the exhibits and cinematography kept their interest. By the way, 6 and under go free. 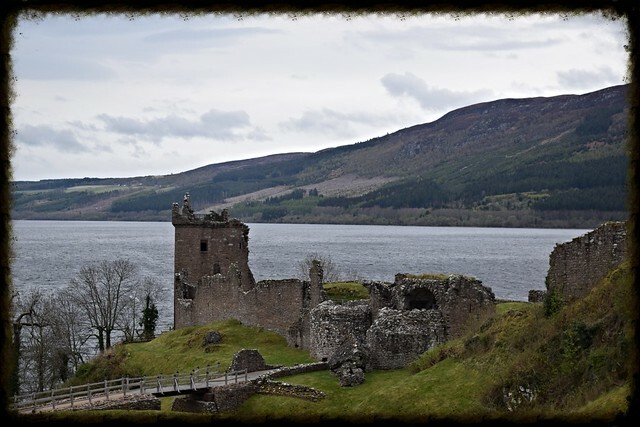 All in all, if you are anywhere near Loch Ness on your Scottish travels, Urquhart Castle and the Loch Ness Center are a must see.